Kind To Skin ~ Smile, It’s Simple!!! 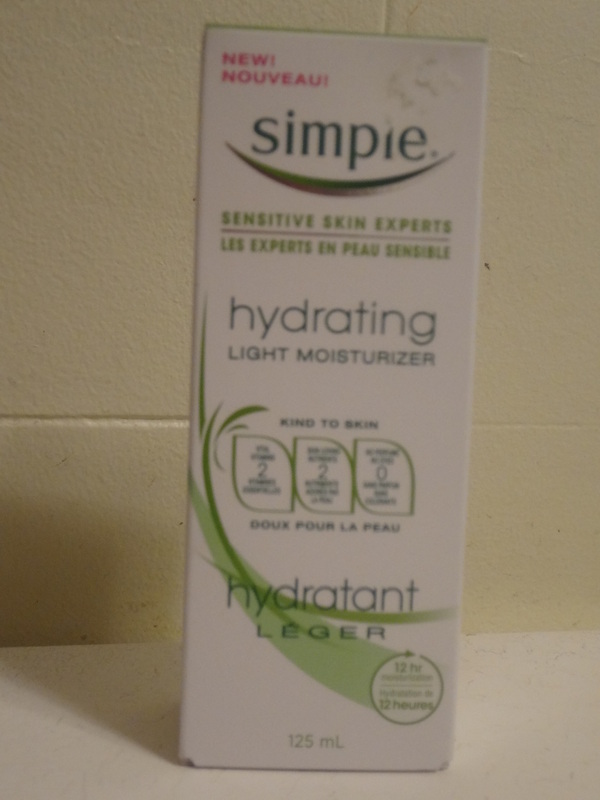 I picked this Simple Hydrating Light Moisturizer while I was out shopping for makeup brush. I ended up getting both. Well, I have my usual Lancome moisturizer for day and No 7 for night time. But since I always like try out some different products, I opt to get this one just to share how it turns out for me. I tried it for a week now and so far so good. I love the light moisture in this formula. It’s great for my dry skin. I applied them on my face and neck and the rest on my hands. It’s light and easy. So, no sweat of it getting sticky or oily. It says in the box that skin can stays moisturized for 12 hours. I’m a little bit skeptical when it claims that. Anyways, I tried them but it doesn’t seems to keep my skin hydrated as claimed. For a low prices like this product, I think it is a good buy for those who has sensitive and/or dry skin. I have average experience with this product and it works averagely for me. It’s cooling when applied on skin. It feels refreshing and light scents. The downside is that it doesn’t contain SPF for ultra-light protection and it’s too light for me. 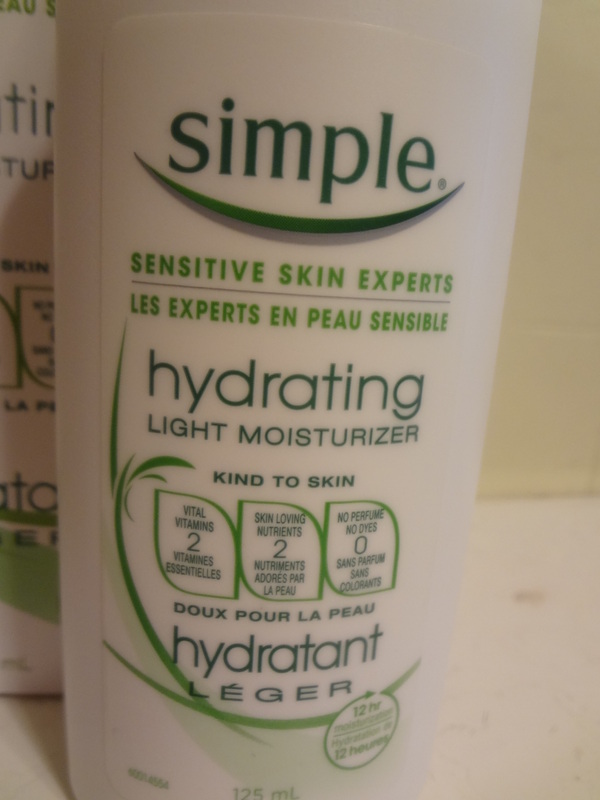 I would personally prefer a regular moisturizer than this light hydrating product. But if you are looking for something which is not so heavy on skin than this Simple is for you. So, there you have it. A brief review of my 2 cents opinion. Have you tried any Simple skincare before? If yes, which one works best for you? 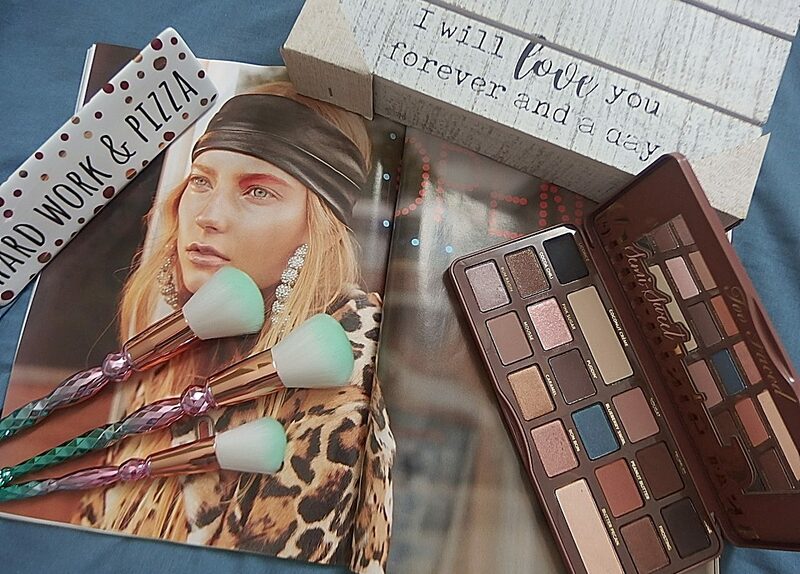 Next postBeauty Haul – Target Makeup Haul! 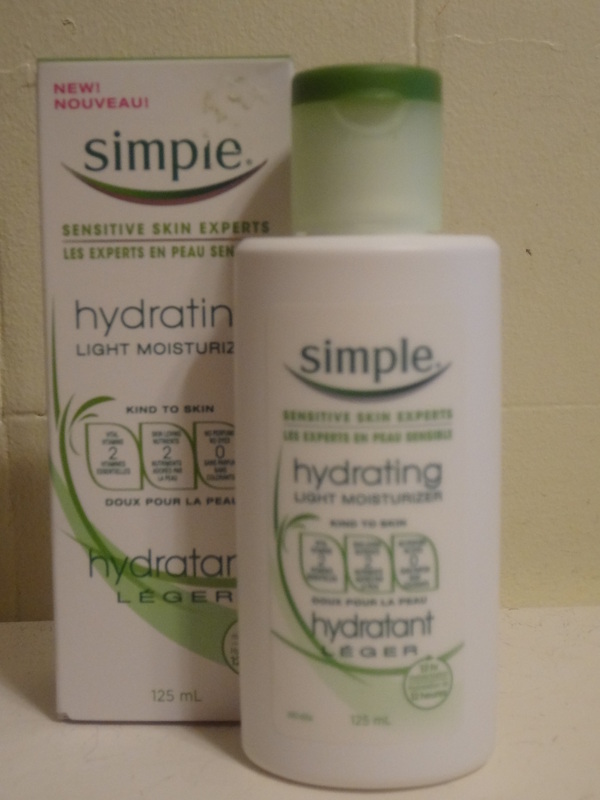 I use the Simple Replenishing Moisturizer everyday, and I love it! I love how light it is yet totally moisturizing.